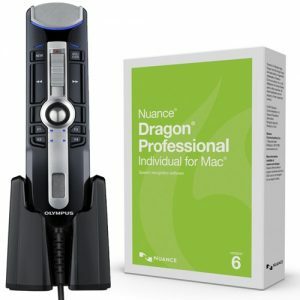 26 people are looking at this product right now. Email me when this is back in stock! 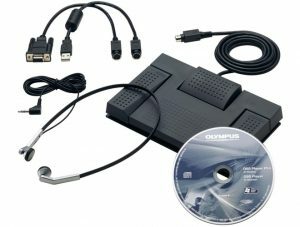 The Olympus DS‑5500 is the perfect solution for mid‑sized companies who want to benefit from a mobile and professional speech processing solution. It comprises reliability, security and simplicity at a level which professionals desire. 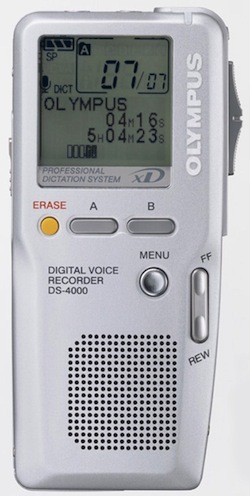 This device is designed for professional dictation to turn speech into text. 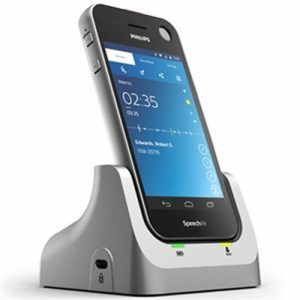 The slide switch allows the user to dictate without looking at the device to be able to focus on the content. 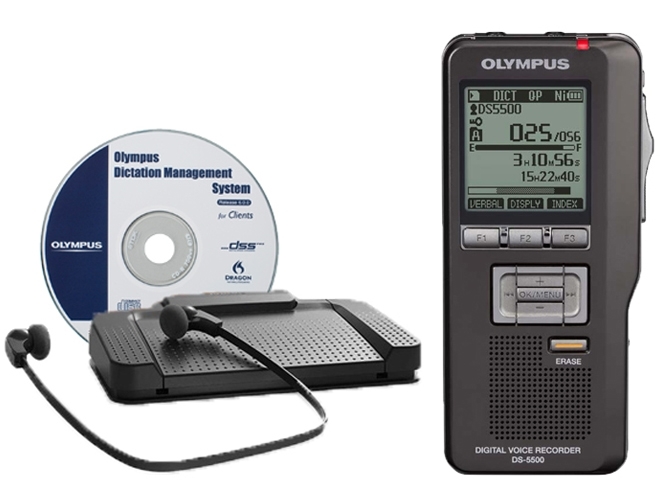 Digital Dictation is made simple and secure. 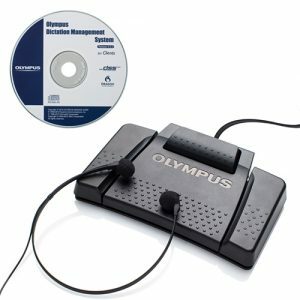 For easy access to the most commonly used functions, three programmable smart buttons are available. 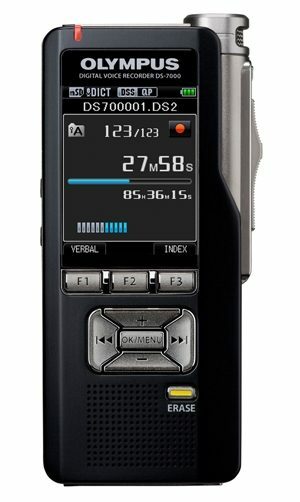 Support of both SD and MicroSD memory cards means storage capacity is flexibly managed and can be extended at any time. 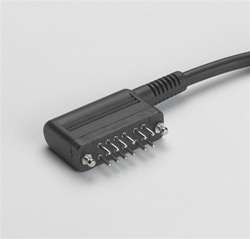 The Hi-Speed USB interface is compatible with USB Storage, Audio and HID classes to extend user options. High security for peace of mind Business users often discuss matters that are highly confidential – or at least not intended for everyone’s ears. 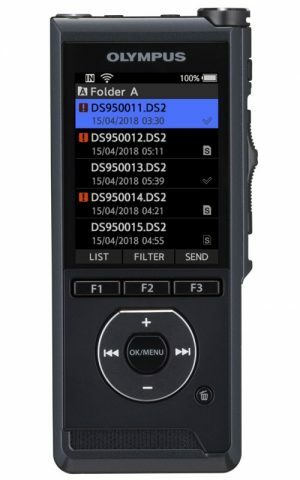 That’s why the DS-5500 incorporates numerous security features to ensure files are protected from unauthorised playback or duplication. 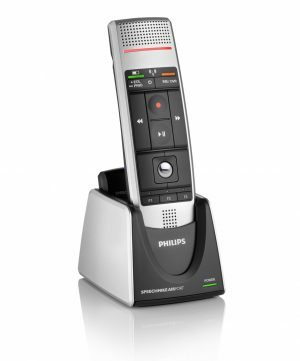 For starters, this model allows voice files to be encrypted and decrypted. Housed in a luxurious matte-black metal body that exudes elegance, it not only plays the part – it also looks the part. 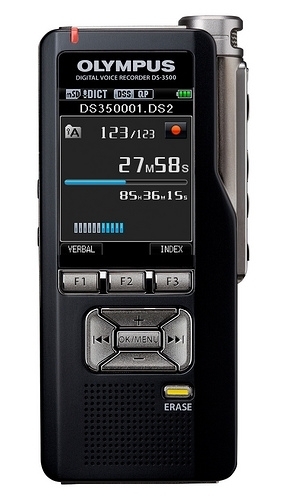 No matter how diverse the jobs you have, the DS-5500 can handle it. Up to seven folders with up to 199 files each are available to organise recordings. So that important parts can be easily found later on, users can set up to 32 index marks per file during recording. 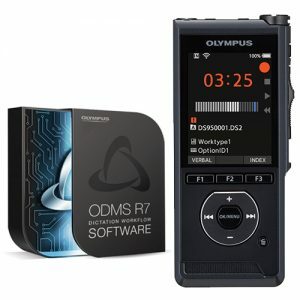 Furthermore, the same number of verbal annotations can be appended to each file – giving users the chance to add special notes or ideas to specific sections of previously captured recording. A handy verbal comment function additionally allows an overall remark to be attached to a file, which can be used to give the transcriptionist general instructions, for example. 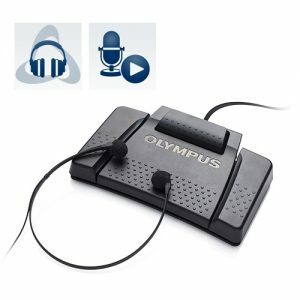 Voice files can be recorded in two different recording qualities, including the new extremely high quality QP mode, enabling the perfect balance of quality and quantity to be selected personally. 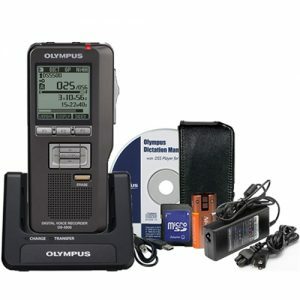 Olympus DS4000 Professional Hand Held Digital Voice Recorder All our reconditioned machines are fully serviced by our engineers and come with a 3 month warranty.